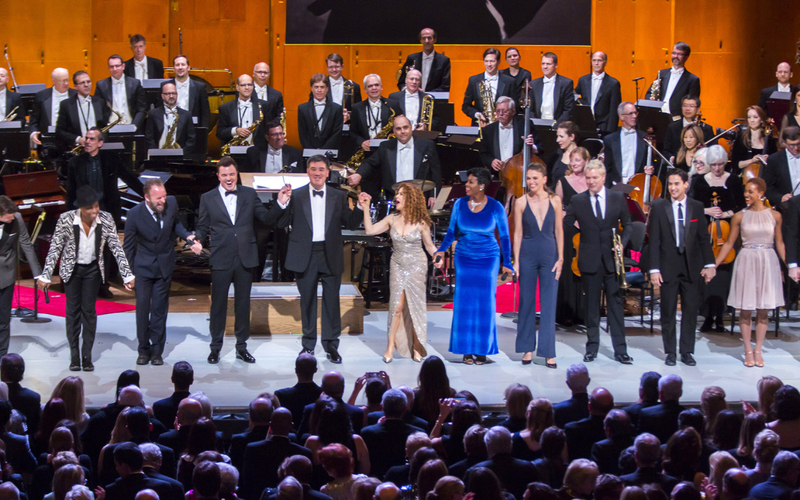 On 14 July, Alan Gilbert received an Emmy nomination for Best Musical Direction for Sinatra: Voice for a Century, which was presented on Live From Lincoln Center on PBS in December 2015. The concert celebrated the 100th birthday of Frank Sinatra through performances of songs with which he was closely associated. Performing them with the New York Philharmonic were Christina Aguilera, Chris Botti, Fantasia, Sutton Foster, Seth MacFarlane (who also hosted), Bernadette Peters, Sting, and others. US readers can watch the show again here.